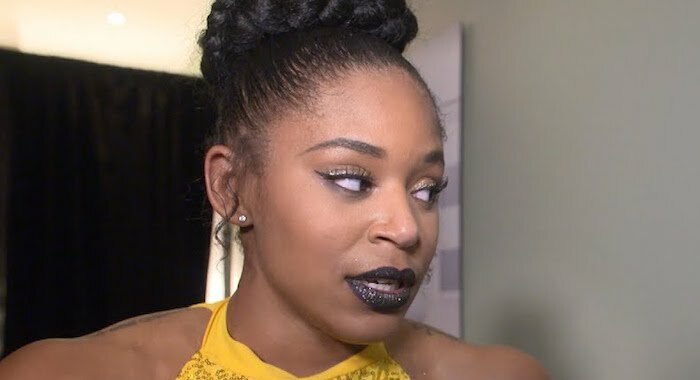 Bianca Belair was confronted by NXT Women’s champion Shayna Baszler on the January 16 edition of NXT. The two are headed to a showdown for the championship at Takeover: Phoenix on January 26. Belair delivered a definite statement to the champ when she slapped Baszler in the middle of the ring. Shayna’s fellow Horsewomen Marina Shafir and Jessamyn Duke were both on hand but they were unable to get their hands on Belair before she slid out of the ring. This challenge has not had the build that some of Shayna’s other matches have had, but many fans are looking forward to it all the same. Belair’s “undefeated” chants are often met with chants of “overrated.” Belair will get a chance to truly show what she can do when she takes on Baszler at Takeover: Phoenix. Shayna don't play with me cause I ain't nothing to play with.